One of the best in NW Indiana! 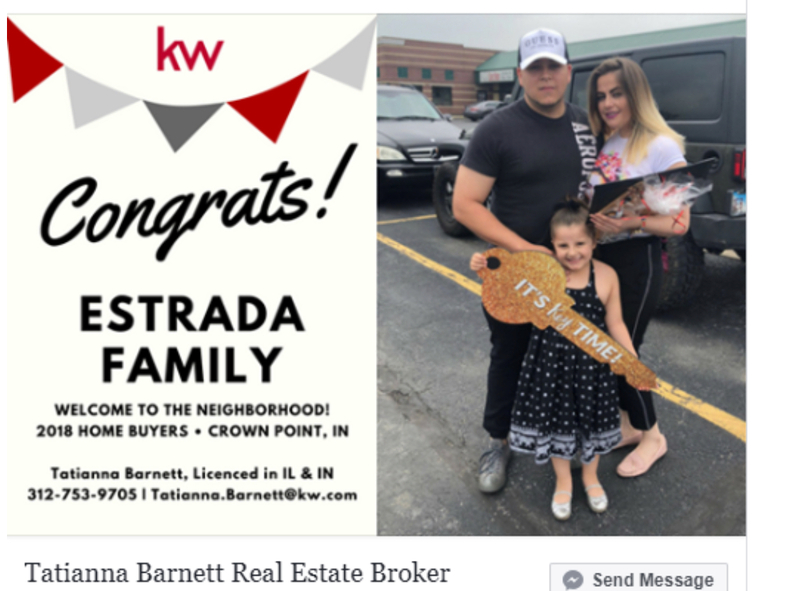 Purchased a home in Crown Point from Tatianna. She was very responsive & helpful in the process. My family is very happy with our new home. 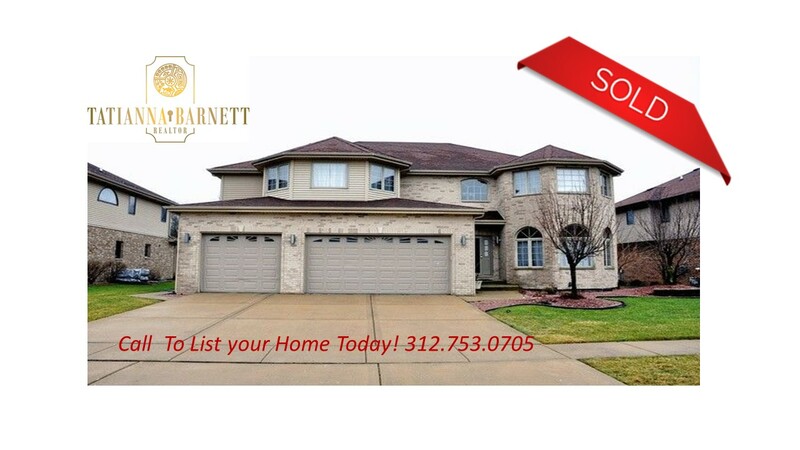 Great deal in top school district! 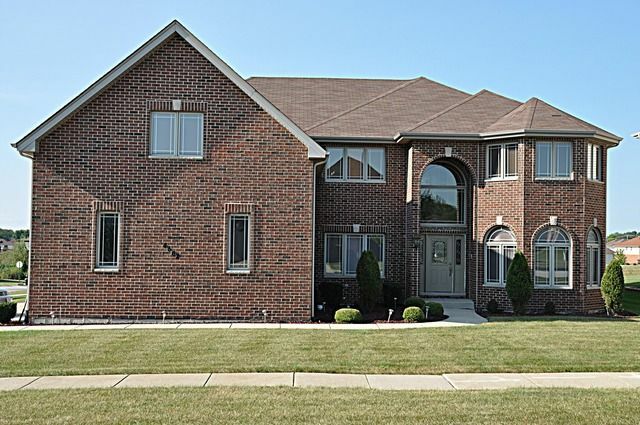 We purchased a home in NW Indiana. We were relocating from Illinois and didn't know much about the area. Tatianna helped us find a great home in a gated community and top school district. She was professional and punctual through the entire process. My family was blessed to find our forever home and we know that we could not have done it without Tatianna.